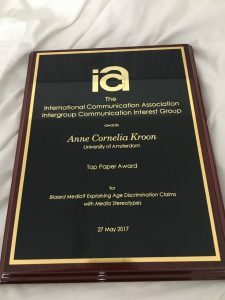 Our team held several presentations at this years International Communication Association Conference in Prague. 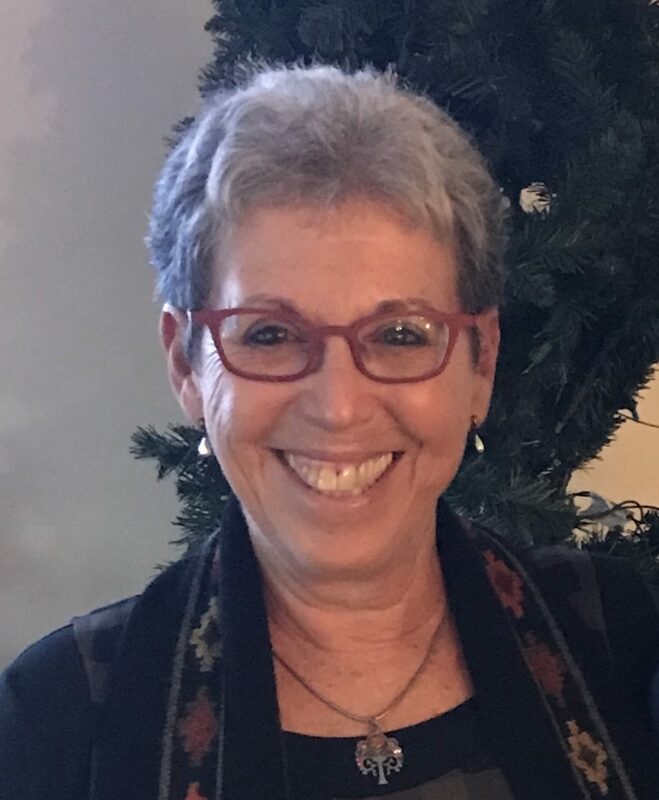 Between 9 and 14 of April, we had the pleasure of welcoming Professor Cynthia Stohl as a guest researcher at our department. 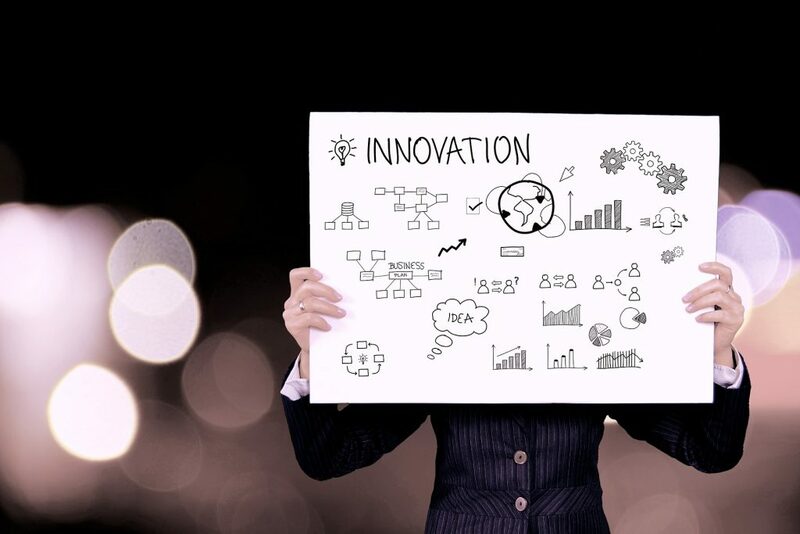 Cynthia Stohl is a distinguished professor of organizational communication and the past director of the Center for Information Technology and Society at the University of California Santa Barbara. 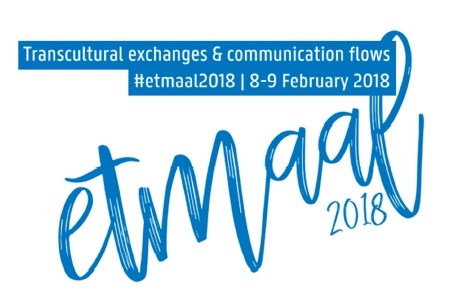 Our Team is going to be busy at Etmaal 2018, which is taking place between 8 – 9 February in Ghent! 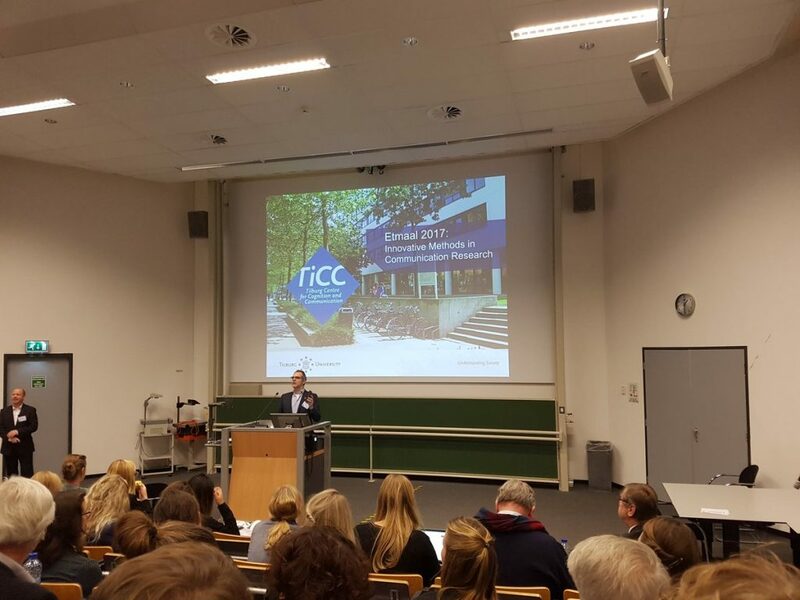 On December 20, the Corporate Communication Master students presented their research projects in the specialization seminars Strategic Communication in Organisations (SCiO) and Strategic Communication of Organisations (SCoO) at the 15th Amsterdam Corporate Communication Symposium. 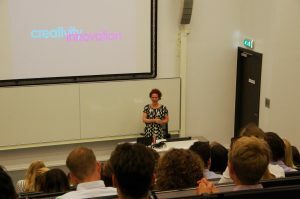 Etmaal conference brings together communication scholars from Flanders, the Netherlands and beyond with the objective to exchange research findings and discuss emerging topics. 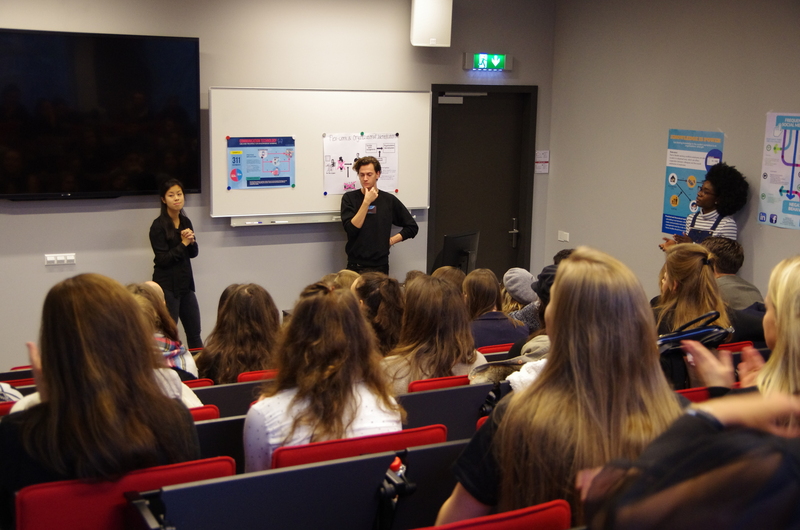 Traditionally, the UvA Corporate Communication group members also took part. 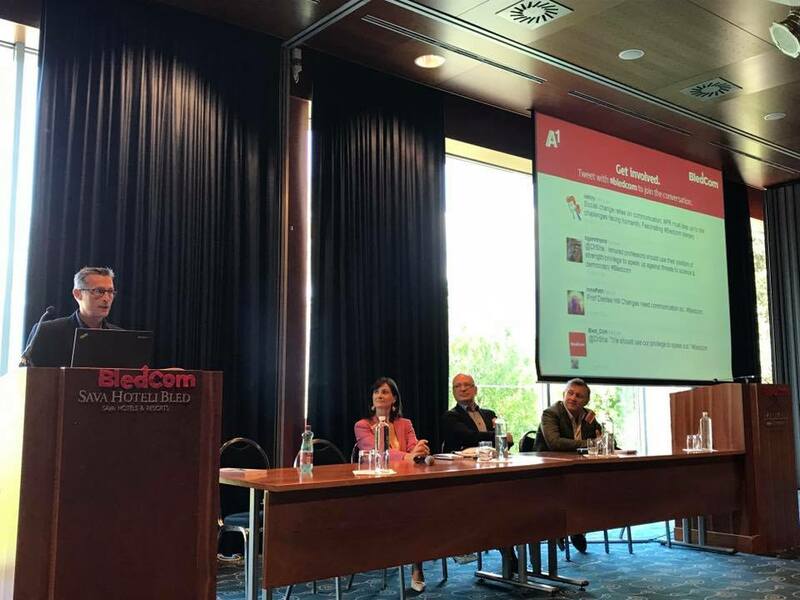 Take a look at the program and learn more about the lectures at the 2017 edition.